Apple has quietly issued a backend update to the tvOS App Store, adding a new ‘Not on This Apple TV’ option to the Purchased section, making it easier to spot apps that users previously purchased on their iPhone and iPad which have since been updated to support the fourth-generation Apple TV. As mentioned, the new option should appear on users’ fourth-generation Apple TV boxes without requiring a software update. This particular feature addition is very convenient. 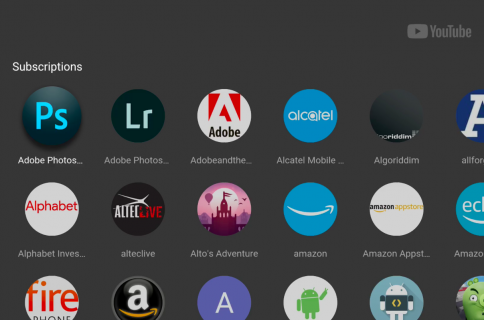 Previously, you had to go to the ‘Purchased’ section on the tvOS App Store and click ‘All Apps’ and then go through the trouble of spotting universal apps that have been updated with support for the Apple TV among all the other apps you already own. 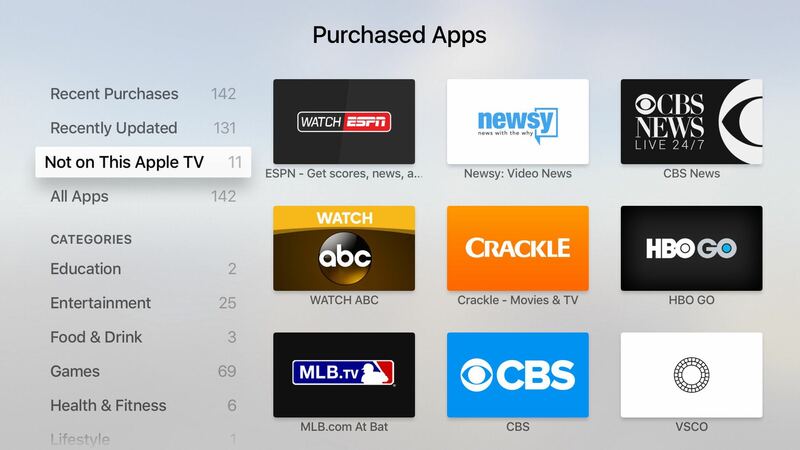 For people who already own dozens of apps for the Apple TV, the experience was like finding a needle in the haystack. With the new ‘Not on This Apple TV’ section, all such apps are now consolidated under a single view, making it far easier to see which of your previously purchased iOS apps have added Apple TV support. 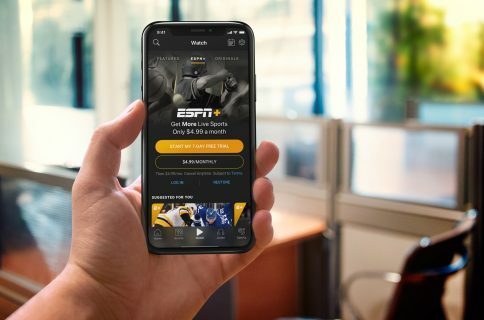 Just recently, the company announced developers can now add App Previews to their apps for the Apple TV, which are basically video trailers and footage to augment app screenshots on the Apple TV App Store. 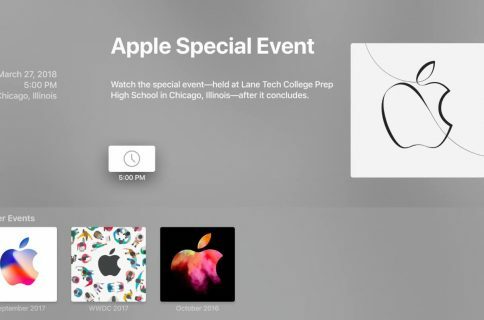 In addition, an upcoming software update for the Apple TV will make it possible to use Siri to search apps in the tvOS App Store, use dictation to enter text faster in any text field, connect a Bluetooth keyboard to the set-top box and more. Oh, and Apple is also working on a full-on replacement for the Remote app which, designed specifically for the new Apple TV, will support Siri input as well as the full range of gestures on the Touch surface and tilt-based controls in games.